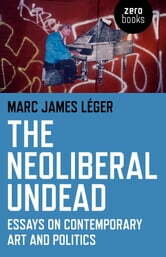 The Neoliberal Undead describes the frightening world of class restoration, neoliberal austerity, ecological meltdown, and neo-imperialism a disaster capitalism that breeds mutant ideological justifications for itself and the inevitability of disorder, poverty and suffering. What role does culture play in this world of markets and how do new contestatory forms enable a leftist solidarity that can move cultural radicalism beyond the postmodern obsession with new subjectivities? 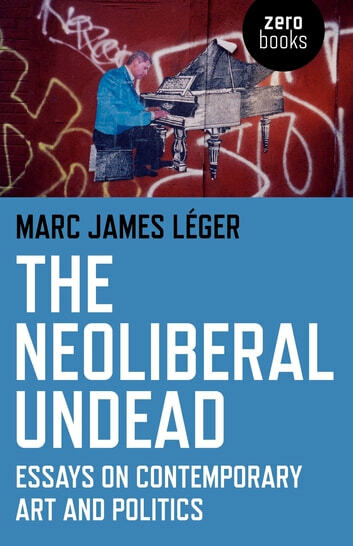 Rather than become the symptoms of democratic materialism, signing up for endless culture wars, The Neoliberal Undead argues for a rethinking of radical cultural leftism against the terms of the dominant global situation. The relentless reduction of art criticism and art production under capitalist relations requires that the living separate themselves from the abstractions of globalization and reconnect with revolutionary theory.